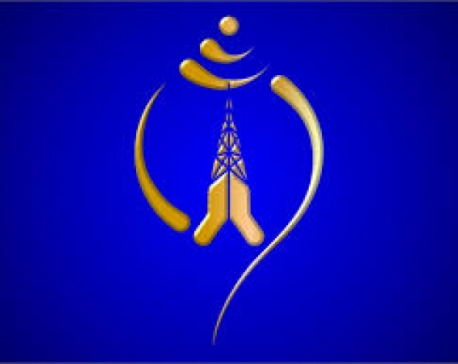 KATHMANDU,June28: Ncell has launched Night Data packs, lowering the data price to up to 10 paisa per MB excluding taxes for its customers who want to surf Internet during night time at more affordable rates. Under the night data packs, coming into effect from June 29, customers can subscribe Daily Night Data Pack, Weekly Night Data Pack and Monthly Night Data Pack depending on their requirement and use Internet during 10PM to 6AM at more affordable rates, a statement issued by Ncell said. "Daily Night Data Pack comes with 40MB data volume at Rs 8 which is valid for 24 hours. Similarly, Weekly Night Data Pack contains 250MB data valid for seven days and costs Rs 40, while Monthly Night Data Pack valid for 30 days comes with 1000 MB data volume comes with costs Rs 100. The prices are exclusive of taxes. KATHMANDU, April 12: Ncell Pvt Ltd Has launched new data packs under its scheme 'Fuel Your Fun' for its customers.